Wörgl is a municipality located in Austria that has set the environmental objective to eliminate all fossil fuels used in heating by 2025. A step in reaching this goal involved the project “Sorglos-Wärme Wörgl” (headache-free heat Wörgl), designed to supply residents with the residual heat from the company Tirol Milch, a dairy plant located in Wörgl. FlexaNet, the fully pre-fabricated, Flexalen network, made from Polybutene and loaded and transported on coils, proved ideal in addressing this challenge. The heat distribution system at Tirol Milch utilized as a heat source by the town of Wörgl saves 4,500 tons of CO2 emissions per year utilizing sustainable energy. Rental row-houses at Wörgl sponsored by Tiroler Friedenswerk receive district heating sourced from Tirol Milch. Images: Architect – Reinhard Madritsch, Dipl. Ing. Flexanet made by PBPSA member Thermaflex proved to be a quick-and-clean solution to secure long term energy comfort for the residents of Wörgl. As part of this initiative, a new low energy row-housing complex was planned. 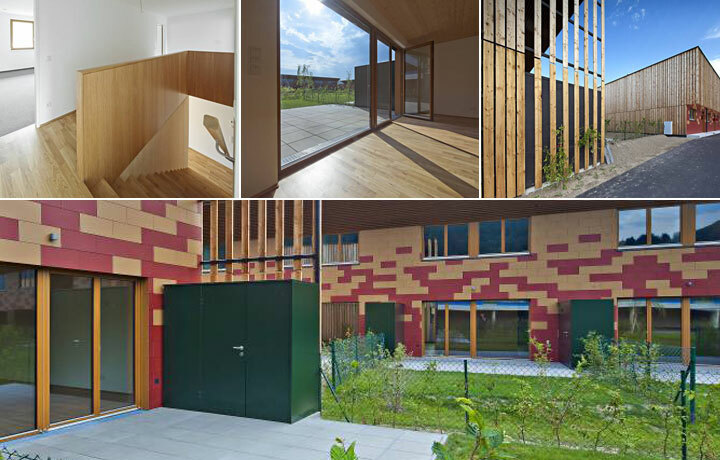 Through this project, the Tiroler Friedenswerk housing association further broadened their well-established concept of “sponsored rental row-houses”. This system provides a small financial support for young residents, allowing them to benefit and advance through high quality housing. 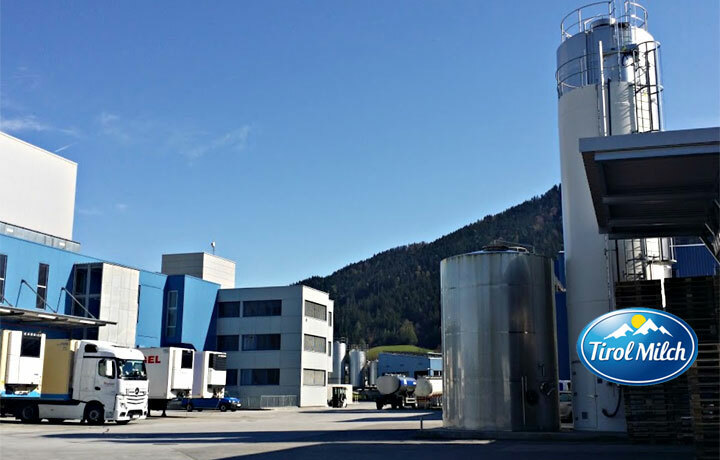 Wörgl homes receive heat from the Tirol Milch plant. Energy which would otherwise be wasted. 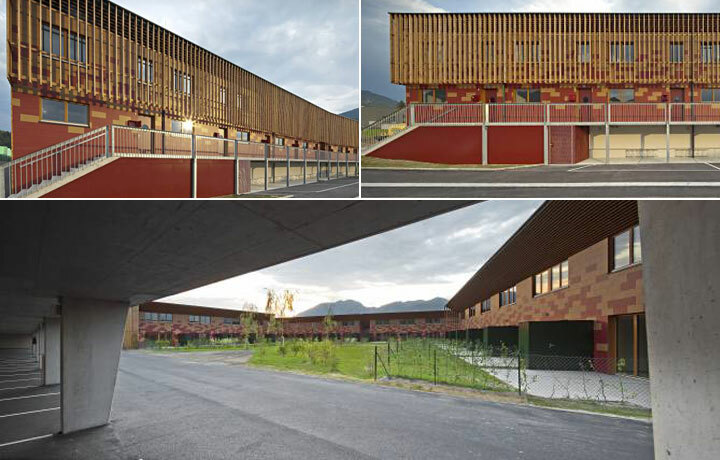 The houses were made with a wooden construction based on a low-energy concept. A smart and sustainable heat and sanitary water supply was vital to secure an affordable comfort level for the residents of Wörgl. To construct affordable houses for young families, the project designers avoided building cellars, resulting in a significant reduction of total per m² building costs. To further reduce these costs, a design was made to lay the piping under the floor slab of the row houses ready to accept connection to the heat source. To optimize reliability, the designer chose the best-case solution that would not require the street connections to the main line to be made at the actual construction location. Due to the tight project planning, there was only a small window of time available for the installation of the distribution network. In late 2014, a completely prefabricated heating network made from Polybutene insulated piping and fully factory-tested in performance and security was transported on coil and rolled out onto an Austrian street for the very first time ready to be inserted. The designer asked for a factory tested system, with the number of connections required to be completed on-site reduced to a minimum. Although the initial material cost was higher, this was offset by a positive return on investment and by the fact that the receptive home piping installations were already beneath the foundations, thus avoiding the construction of cellars. 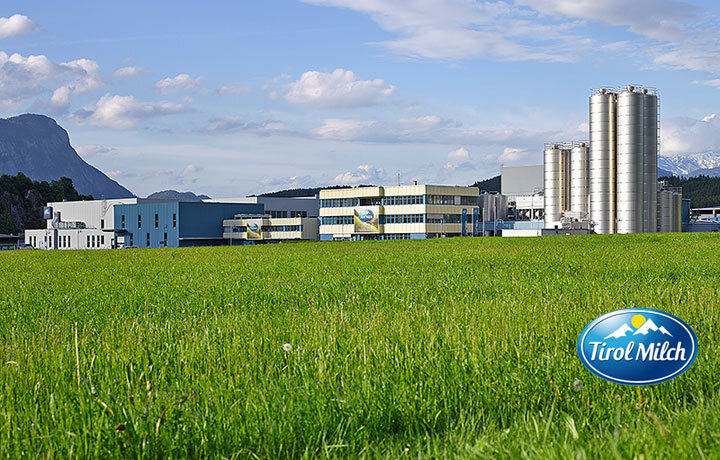 The heat distribution system at Tirol Milch for Wörgl saves 4,500 tons of CO2 emissions per year utilizing sustainable energy. The installation images show the installation of a 160-meter main line and 20 house connections that were completed in record time. 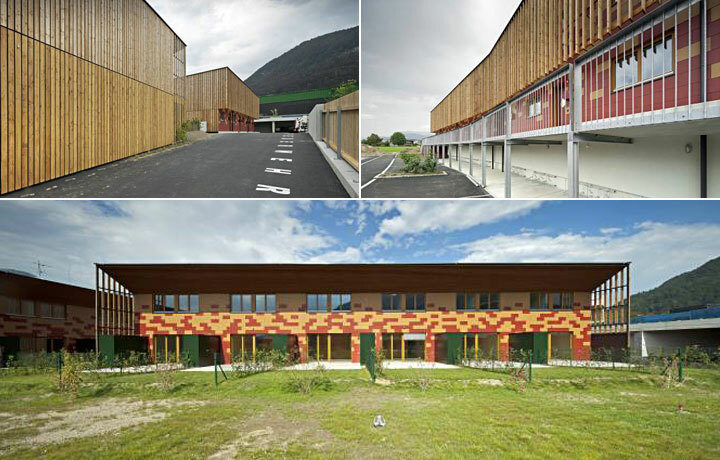 This was achieved through careful planning, pre-fabrication, and ease of implementation. The pilot project in Wörgl was completed in just a single day, making the entire street accessible again for further construction work. The project effectively demonstrates how local district heating networks hold immense potential for the future. The smart and efficient heat distribution of connecting a biomass plant and 3 heat pumps (installed at the Tirol Milch plant), saves 4,500 tons of CO2 emissions per year, while maximizing the use of sustainable energy sources. This advantage is due to the prefabrication and easy installation of the network sections, which are usually difficult and time-consuming due to individual house connections. The use of this prefabricated network, with its swift rollout enabled affordable housing and sustainable heat for the residents of Wörgl for many years to come.